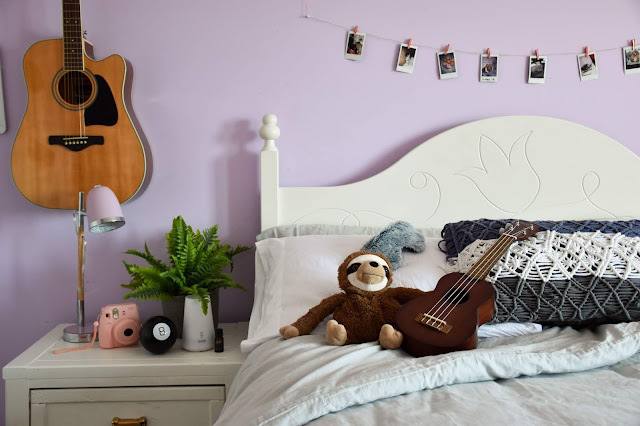 It's been over four years since we changed my daughter's bedroom from very pink to very purple. Now that she's in high school, she's once again ready for a whole new look. 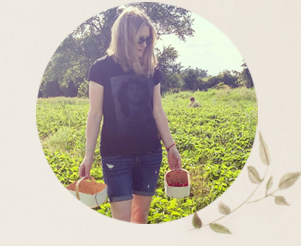 She's thinking a mix of boho and vintage, with lots of white, will be just the right fit. We'll probably paint the walls this summer when the inertia of winter lifts, but in the meantime we wanted to make her bedroom look and feel more cozy for this extremely cold winter. Previously she had a really old mattress and a lightweight quilt (purple, of course). She coveted a comfy new mattress and a warmer duvet like the one her dad and I have. 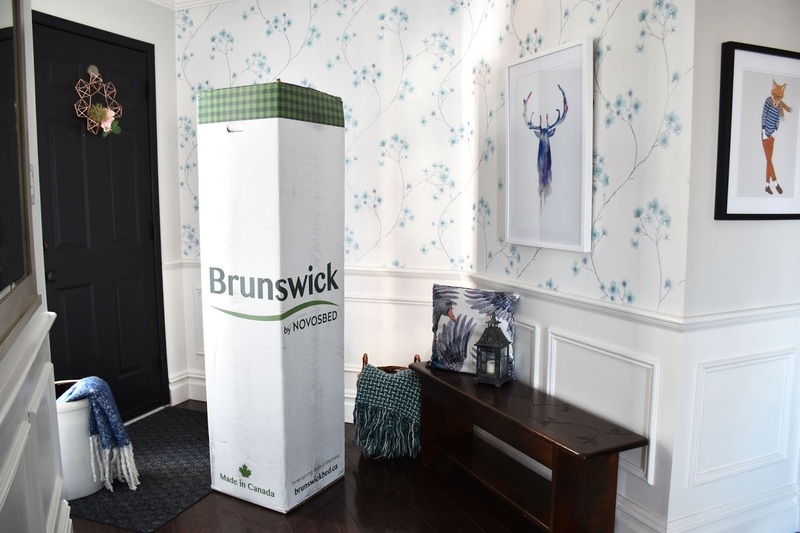 We don't have a box spring on my daughter's queen-size bed and we were pleasantly surprised by the immediate height and fullness of the Brunswick mattress. The height of it, compared to her previous mattress, is actually her favourite feature of the mattress. There was no unpleasant odour either, so she was able to sleep on her new mattress the same day that we unpacked it. One of the unique features of the Brunswick mattress is the Euro-top cover made with hemp. 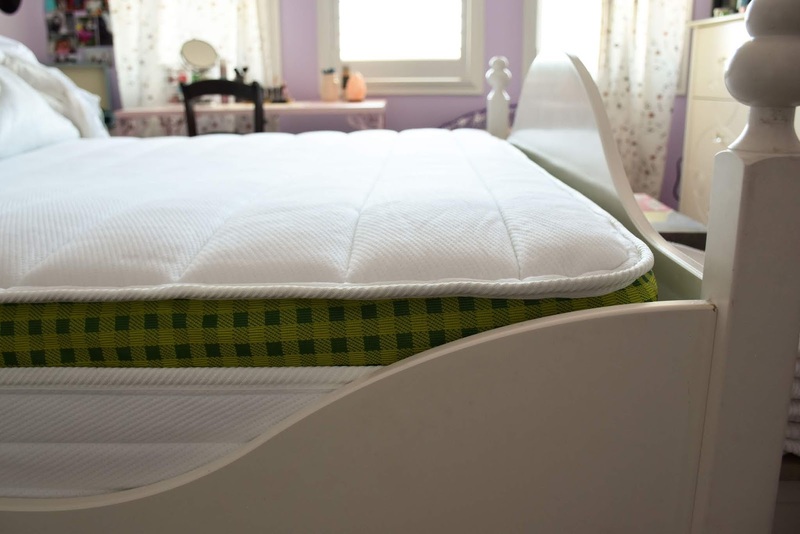 A Euro-top means that the padded top layer of the cover lines up seamlessly with the sidewalls all the way down the bed, so your bed looks more flush, even under sheets. 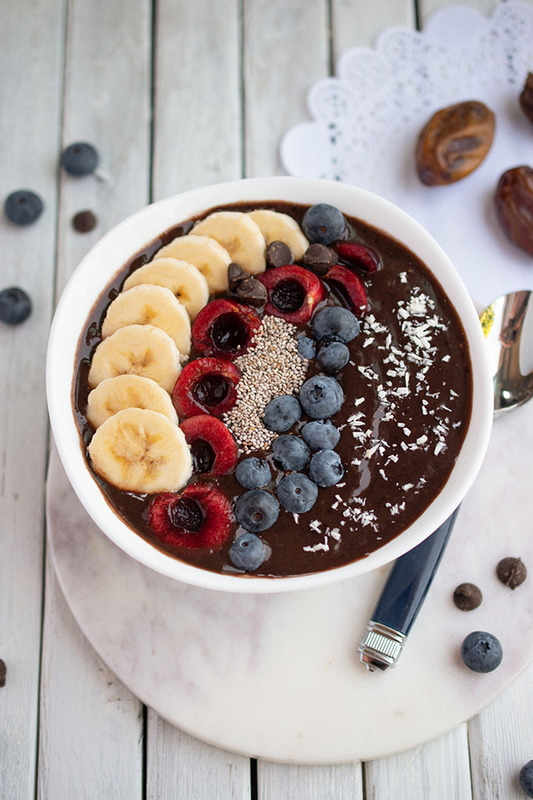 Hemp fibres are woven into the cover material, along with polyester and spandex, making it more durable and eco-friendly. Hemp has three times the tensile strength of cotton, and it’s a fast-growing crop that doesn’t require chemical fertilizers or pesticides, uses less water and absorbs large volumes of carbon dioxide. Hemp fibre is also hypoallergenic and has natural antimicrobial properties. Novosbed cautions against buying a mattress based on only the coil count, because the material used to make the coils and their composition in the mattress are also important. In other words, you could have a whole mess of cheap, thin springs. Brunswick uses 828 heavier gauged springs in the queen-size mattress, placing them at the sweet spot of flexion and support. The steel has gone through multiple rounds of tempering to increase the overall strength of the coils. Brunswick is exclusively sold online, and arrives in about a week. There's a 120-night in-home trial with free returns, so you can try out the mattress in the comfort of your own home and return it if need be. We wanted to give our daughter some new bedding to go with her new mattress but we didn't have the future design of her bedroom finalized. So we started with a cozy new duvet and then selected white sheets and a neutral light grey duvet cover. We figure this look will go with whatever accent colour(s) she chooses later. 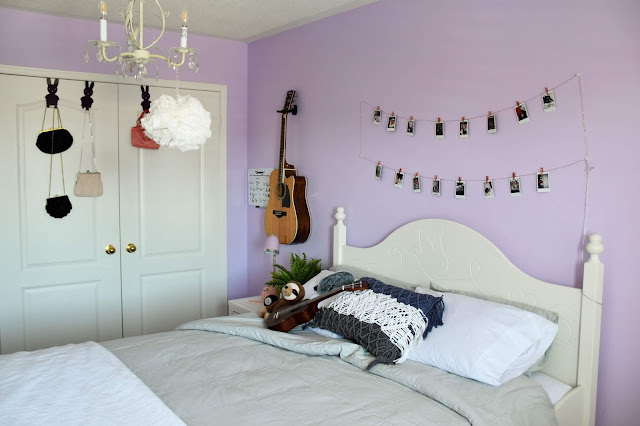 To accessorize, she hung some instant photo prints from strings of mini lights above her bed. 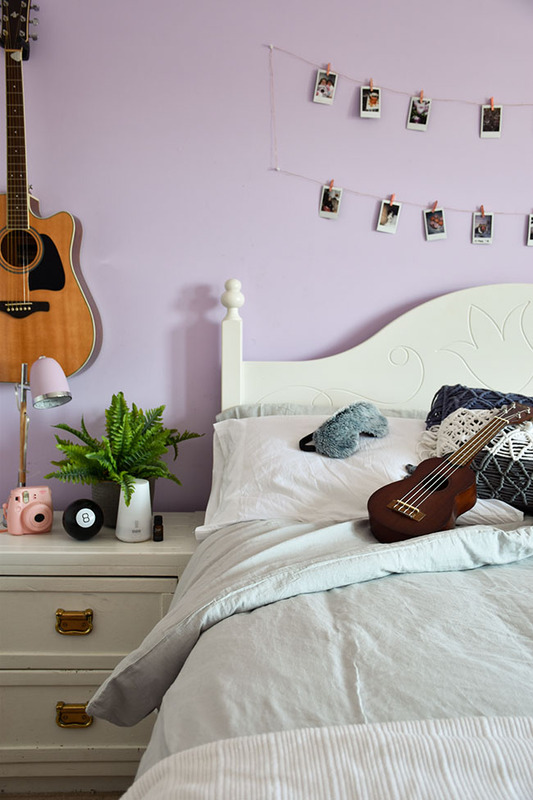 Her dad hung her guitar on the wall near her bed. (Her ukulele hangs on another wall.) She also hung some of her granny's vintage purses from hooks on the closet doors. And she stole my decorative fringed pillow to accent her bedding. She has plans to add lots more cushions and throws too. My daughter finds her new mattress super comfy and her new heavier weight bedding nice and warm. When temperatures dip down as low as -30 degrees Celsius, I really think we all deserve to retreat to cozy, comfortable, warm beds at night. And possibly in the afternoon too. Hibernation for two more months sounds like a good option, actually. When's the last time you got a new mattress? What do you look for in a mattress? Could your bedroom use a little refresh? You could win a Brunswick mattress in the size of your choice! Please comment below about where you could use a new mattress. Then fill out the form below. Giveaway is open to Canadian residents (18+) and runs until March 8, 2019. This giveaway is hosted by Novosbed, not by this blog. Please see the entry form for further conditions. Good luck! Her bedroom looks just perfect and I'm quite intrigued by the mattress! Thanks so much! :) Yes, it's a pretty unique mattress. I wish this was open to US citizens too! I could use this in my spare bedroom. I have my childhood headboard and bedframe, but no mattress for it currently. It amazes me that a mattress can be delivered in a box rolled up lol IT sounds really great quality tho. I like the concept. House planning and consideration really takes time. This sounds really convenient for trying out a new mattress! Love the photos! I like the in home trial! I could use a new mattress in my bedroom , mine is over 10 years old.